Australia’s Own Dairy Milk is sourced mostly from the green pastures and clean air of Victoria, mainly the Goulburn Valley and Murray Valley in the Murray-Darling basin, one of Australia’s most abundant agricultural regions. 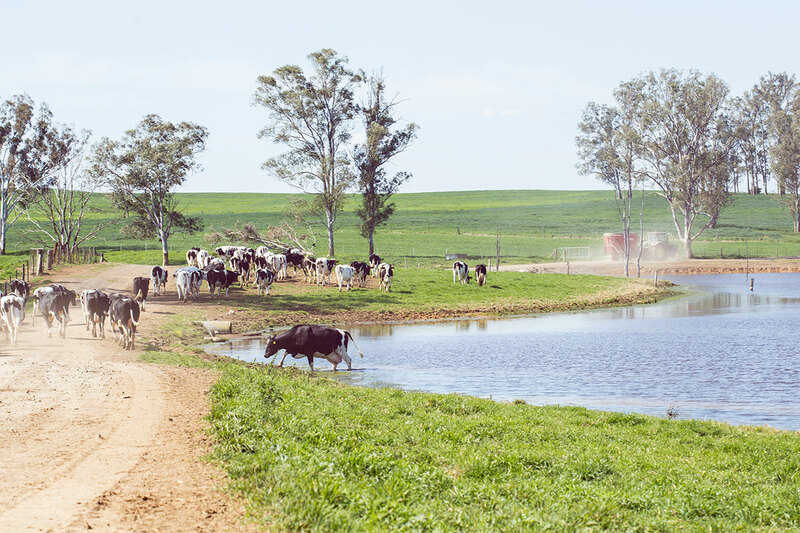 This area is home to our hardworking dairy farmers, who take great care of their cows and the land, growing and nurturing the essential ingredients which make our delicious milk. Our respect for the land allows our farmers to bring you the very best of Australia every day. It enables us to deliver the best milk to your homes for you to enjoy at any time of day, for any occasion. Want to feel good about drinking milk? 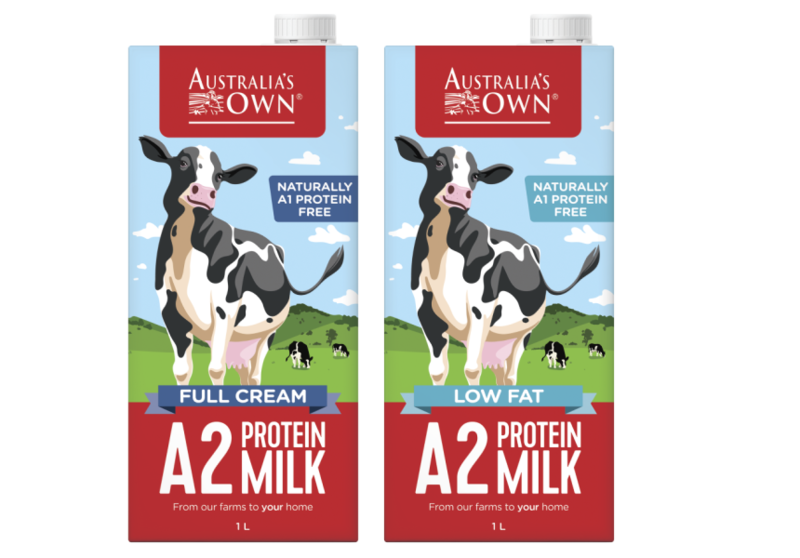 Our A2 milk is naturally A1 protein free, containing only the A2 protein type making it delicious and natural! Try A2 today and feel good about milk! 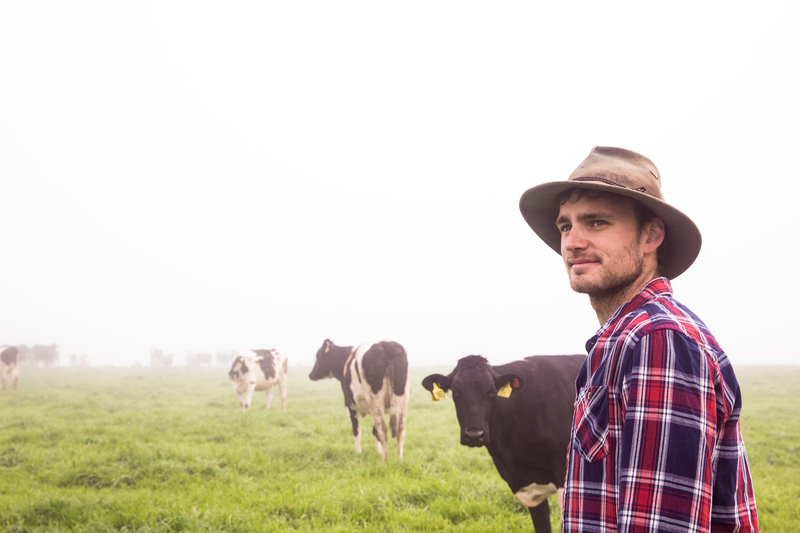 Our delicious Aussie milk is delivered fresh from our farms to your homes. Our quality range endeavors to deliver something for the whole family, milks that are simple, pure and always full of goodness! 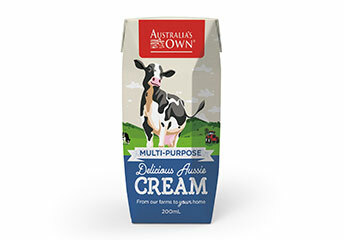 Perfect for cooking and pouring, our delicious Aussie cream is a real treat! Best used for baking, creamy pastas and your favourite curries, its your mum’s best kept secret, why not make it yours too!